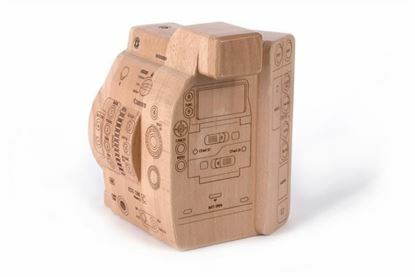 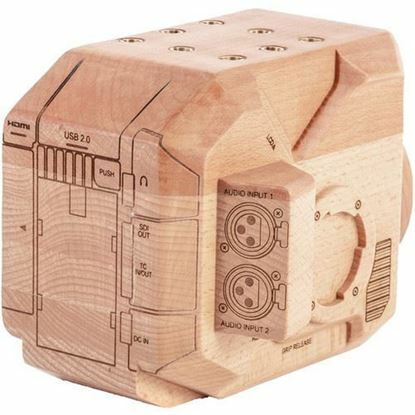 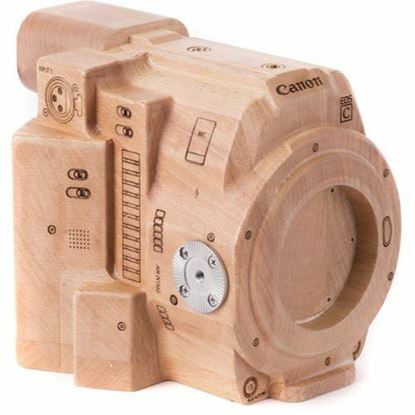 This is a wood representation of the Canon C300mkII camera with most of the mounting points that you would find on the camera. 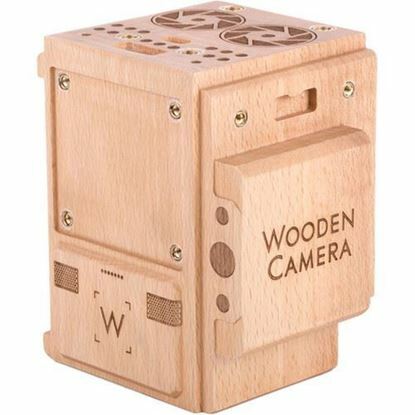 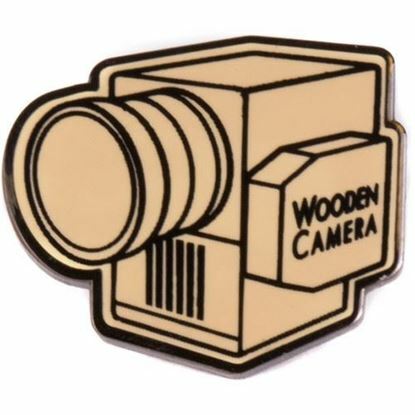 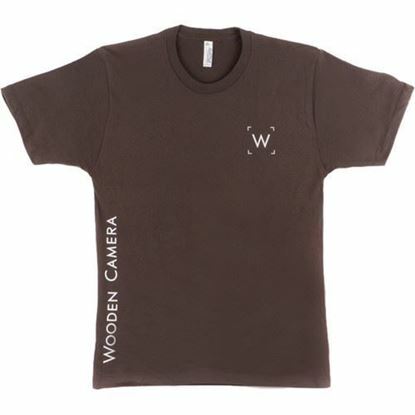 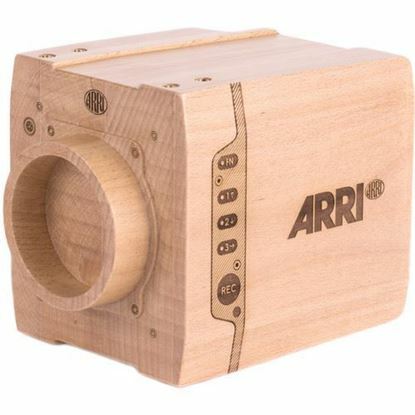 This wooden model features (3) 1/4-20 threaded hole on top of the camera and both (2) 1/4-20 holes & (2) 3/8-16 holes on the bottom. 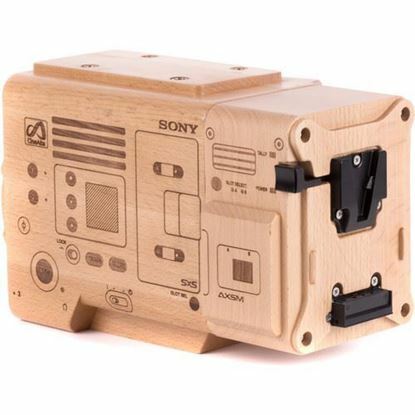 Mounting holes are available for Top Plates and Baseplates.